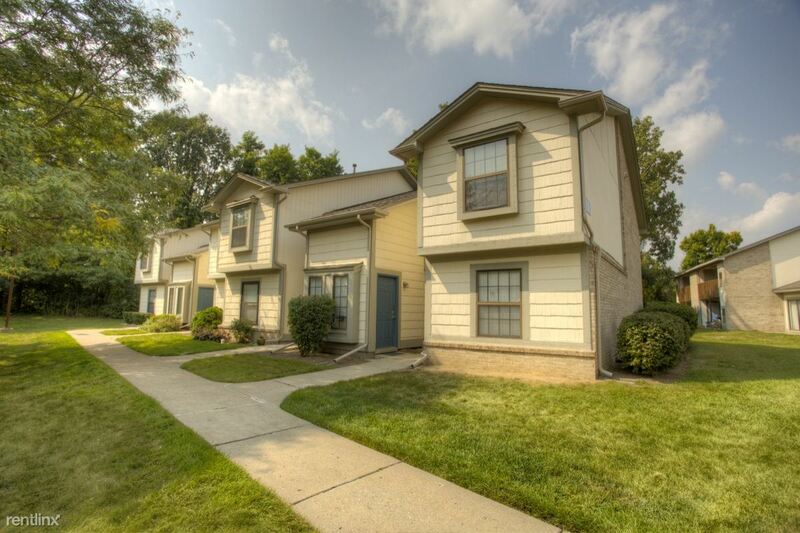 Cedar Lake Apartments and Townhomes are located on Six Mile Road and provide Northville residents with the finest one and two-bedroom apartment homes in the area. 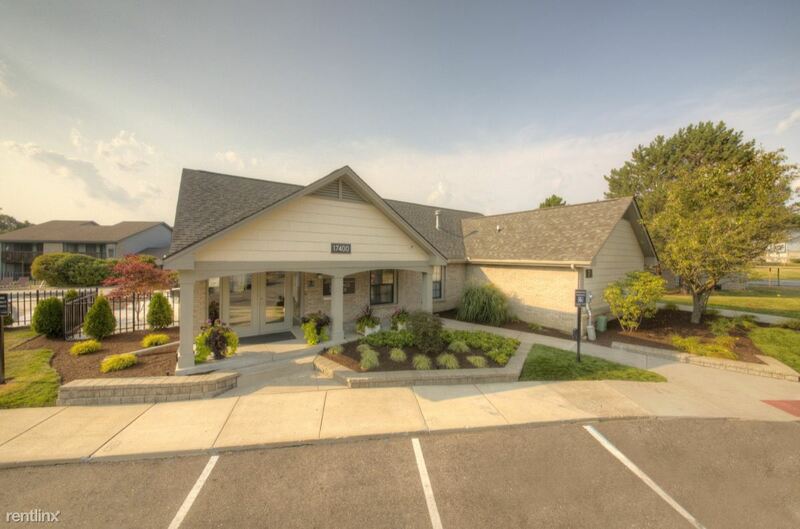 Our beautiful property is minutes away from historic downtown Northville, only 2 miles East from easy access to I-275 and down the street from all of your business, dining, shopping and entertainment needs! 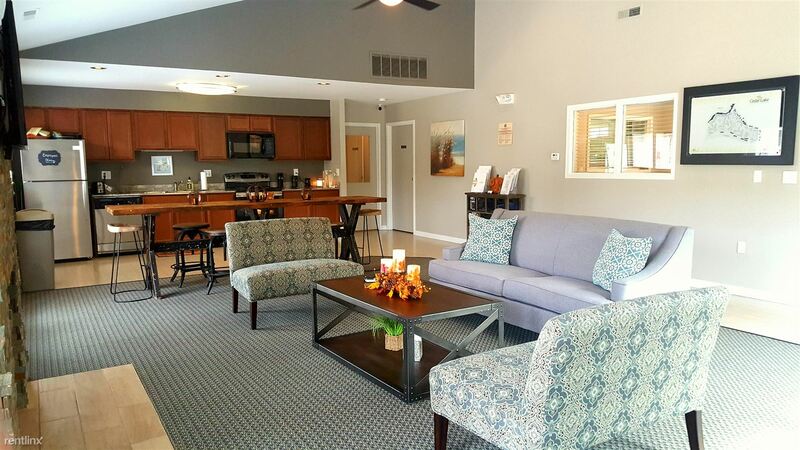 With some of the most exceptional amenities in the greater Detroit area, Cedar Lake provides the most premier living environment! 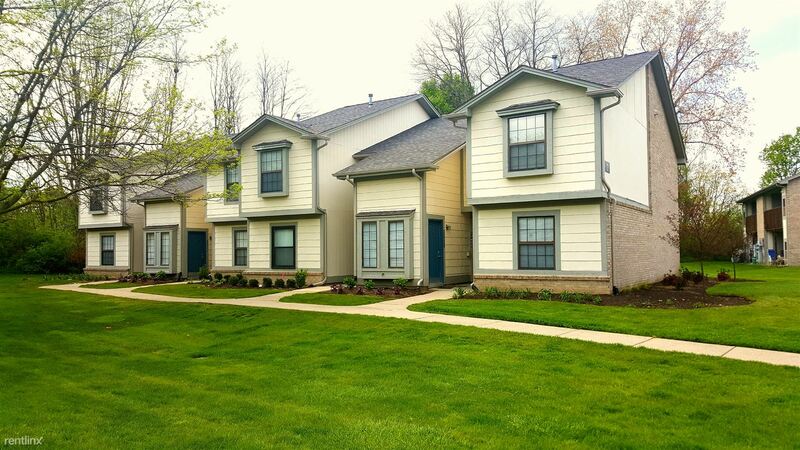 Nestled on Waterford Pond, Cedar Lake Apartments and Townhomes are known for the rolling hills, walking paths, serene views and newly renovated buildings and roofs that echo the charm of Northville!